Thank you for your interest in becoming a nationally certified Child Passenger Safety (CPS) technician. 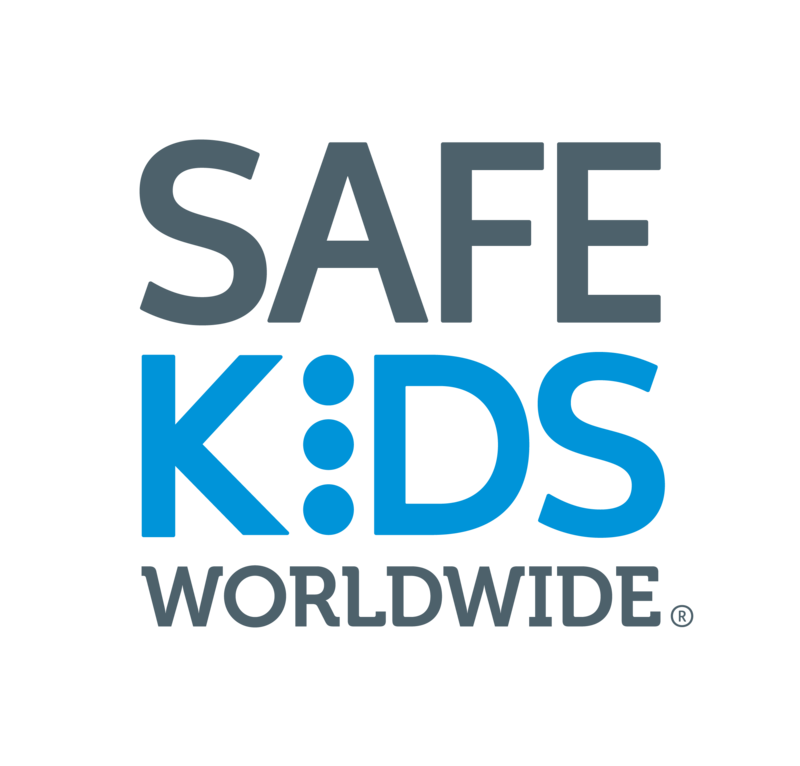 You are joining a group of dedicated people who all have one thing in common: they care deeply about kids and want to make sure they are safe on every ride. All CPS technicians must take and pass the CPS Certification Course and pay a course fee of $95. Learn more about the course and read “Frequently Asked Questions” about becoming a tech. We asked CPS technicians why they became techs. Here’s what they said. See what courses are in your area. If there isn't one listed near you, courses are added regularly by Instructors so check back again.